One of the most famous Greek epics poems, the Odyssey is attributed to the equally legendary Homer. Following the other famous Homeric epic, the Iliad (which is set during the Trojan War), it focuses on the character of Odysseus and his long and complicated journey home after that war. Hopping from island to island in the Mediterranean Sea, he is waylaid by mythical creatures, vengeful sorceresses, and massive storms. 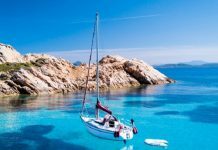 Many have tried to match the various places in the Odyssey with real locations in the Mediterranean, with a lot of speculation and guesswork. 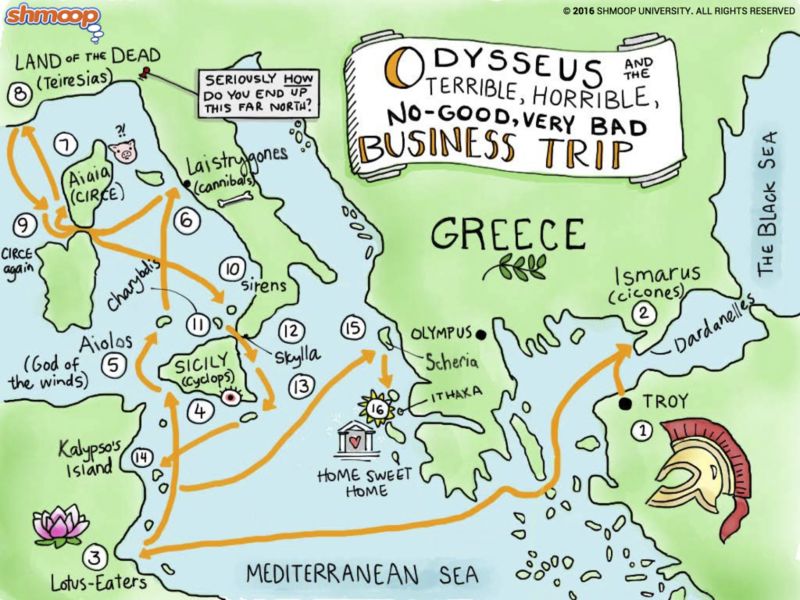 Though some scholars continue to debate on which places (if any) were real and Homer doesn’t specify exact locations, we can still trace most of Odysseus’ journey today. 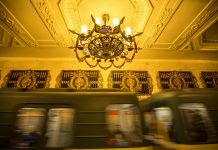 While journeys today are definitely not as hard, this could be the perfect opportunity for tourists looking to do a spot of classics-inspired island-hopping, as well as a unique way to explore the Greek Isles and the Mediterranean. Odysseus’ journey starts at Troy, after the end of the ten-year Trojan War. The city of Troy was later known as Ilium in Latin. It is generally agreed upon that the present-day hill-top ruins at Hisarlik are the site of ancient Troy. Located in Turkey, in the area that was once Anatolia, it is near the Aegean Sea. You can still visit the ruins today. 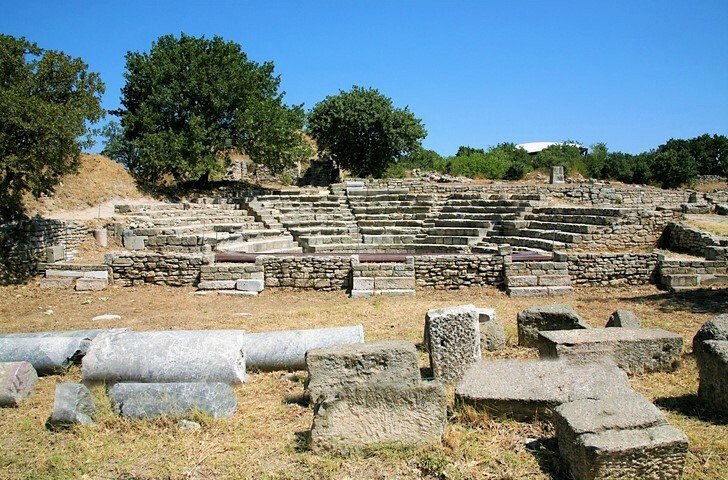 Ismarus, or Ismaros, is the first place Odysseus and his men stop after leaving Troy. Here, they sack and raid the towns of the Cicones (also known as the Kikonians) who inhabit the region. When they retaliate, he loses several men before the survivors continue their journey home to Ithaca. While there is still a lot of debate about the location of Ismarus, it is said to have been located near Lake Ismaris which is identified with the modern Lake Mitrikon. The men then arrive at the Land of the Lotus Eaters, where they are given fruit that almost makes them not want to leave the island. Odysseus then drags them back to the ship by force. According to historians from antiquity, such as Polybius and Strabo, it is located on the island of Djerba (known as Meninx in ancient times), which is off the coast of Tunisia. On the other hand, Herodotus identifies it as being in the Gulf of Sidra in Libya. After leaving the Lotus Eaters, Odysseus and his men find an island inhabited by a Cyclops named Polyphemus. While trying to escape his clutches, Odysseus blinds him with a wooden stake, causing his father, the god Poseidon to curse him to wander the sea for ten years. This island is commonly identified as Sicily, either in the south-east, near Etna and Lentini, or around Marsala in the west. Once they escape, they head to the island ruled by Aeolus, the king of the winds. He gives Odysseus a bag containing all the winds (except the west wind) to ensure his quick return home. However, his sailors believe it contains gold, and open it, releasing all the winds and forcing the ships back to the island. 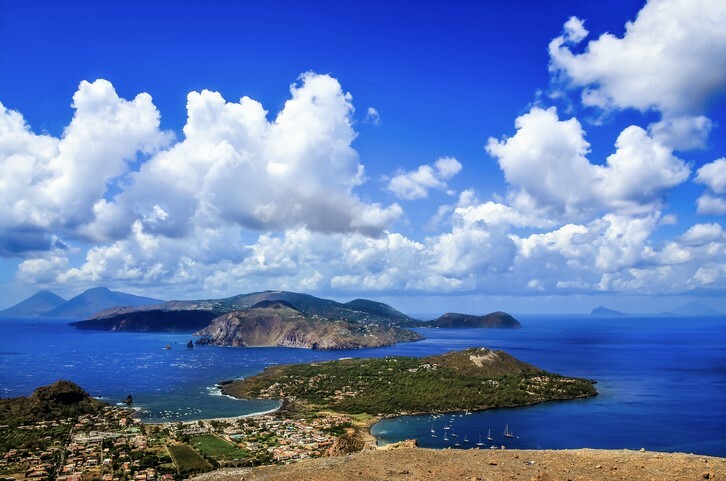 This island is commonly agreed upon to be one or more of the Aeolian Islands off the north coast of Sicily, especially the island of Lipari. The men sail for seven days and arrive at Lamos, the land of Laestrygonians, a group of cannibals. They destroy all of Odysseus’ ships except his own. According to the historians Polybius and Strabo this land was located in south-east Sicily, though modern scholar Victor Bérard places it in northern Sardinia. You can choose which one you want to visit. Odysseus and his men then reach Aeaea (or Aiaia), an island ruled by the witch-goddess Circe, daughter of the sun-god Helios. She turns half of the crew into pigs with cursed wine. However, Odysseus demands that Circe change them back, and they then remain on the island with her for a year. Some claim that modern-day Aeaea is the tranquil island of Paxi, while others say that it is Ischia in the Bay of Naples. Before Odysseus departs the island of Circe, she tells him to go to the Underworld and talk to the blind prophet Tiresias. So the crew head to the western edge of the world, where after the required sacrifices, Odyessus also converses with many other ghostly spirits including his friends from the war and his mother. 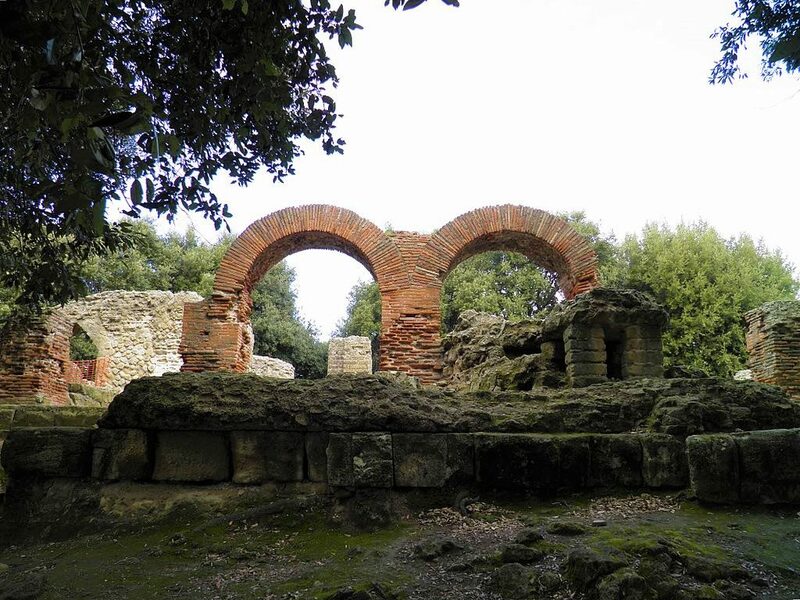 While it may seem impossible to actually visit the land of the dead, Victor Bérard believed that the entrance to the Underworld was near Cumae, which is also the oldest Greek colony on mainland Italy. Odysseus returns to Aeaea, where Circe tells them how to proceed with the rest of their journey, especially when dealing with the Sirens. These dangerous creatures are said to have lured sailors with their enchanting singing to the rocky coast of their island where they become shipwrecked. As suggested by Circe, they avoid the island and plugged up their ears with beeswax to avoid being lured to their deaths. It has been suggested that the islands known as the Sirenussae (which is surrounded by rocky cliffs and is near the Bay of Naples) were the island of the Sirens. 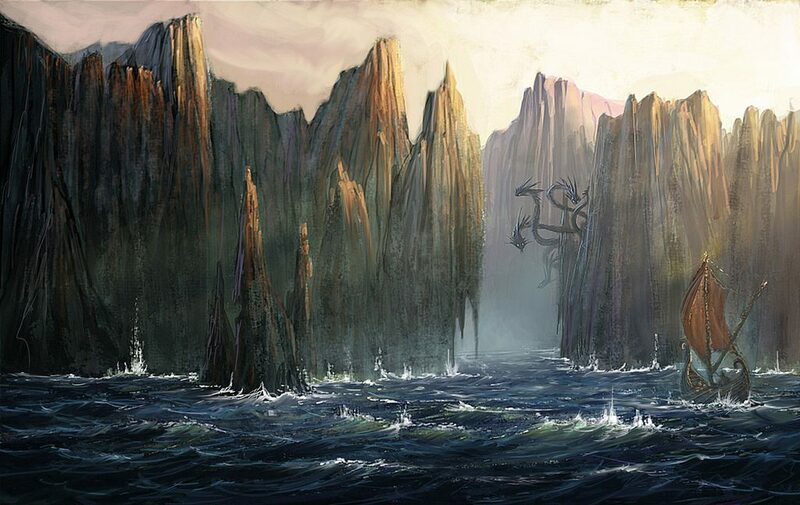 Odysseus and his men then must pass between the six-headed monster Scylla and the whirlpool Charybdis. They manage to navigate the straits narrowly avoiding death, even though Scylla swallows six men. Scylla and Charybdis have long been identified with the Strait of Messina. This is located between the eastern tip of Sicily (Punta del Faro) and the western tip of Calabria (Punta Pezzo) in the south of Italy, and really does have a whirlpool, so be careful! Isola Bella, a small island near Taormina, Sicily, Italy. Next, the crew visit the island of Thrinacia, where the sun god Helios kept his sacred cattle. The prophet Tiresias had predicted that they would be able to safely return home only if Odysseus and his crew could keep themselves from eating the livestock. However, they fail to do so, and Helios insists that Zeus punish them by drowning all but Odysseus himself. It is believed that Thrinacia was located on the south east of Sicily. After the crew is killed, Odyessus washes ashore on the island of Ogygia home of the nymph Calypso. She falls in love with Odyessus and holds him captive for seven years. Eventually, the gods intervene and Zeus forces her to let him go. 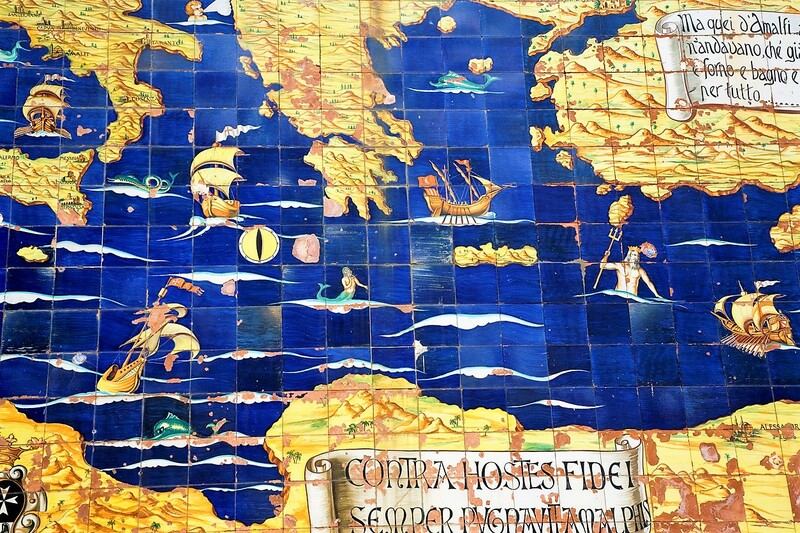 Ogygia is said to be Gaudos, modern-day Gozo, which is now a part of Malta. After leaving Calypso, Odysseus lands ashore on Scherie, the island of the Phaeacians. He tells them the story of his journey and is given a ship to finally take him home to Ithaca. 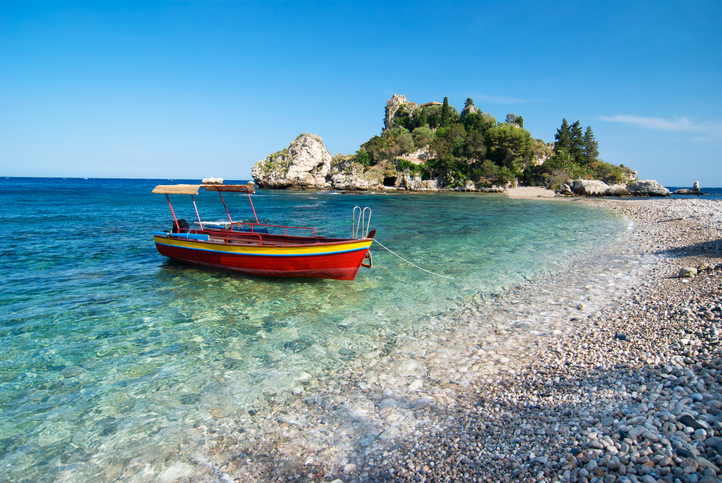 Scheria is associated with the island of Corcyra (or modern Corfu), off the west coast of Greece and Albania. They say that the ship used to transport him home still sits in the bay; turned to stone by a vengeful Poseidon. Disguised as a beggar, Odysseus reaches home, at last, drives away the many suitors trying to marry his wife, and resumes his throne. Odysseus’s Ithaca is usually identified with the island of Thiaki (now officially renamed Ithaka). Here, a bronze statue of the man himself greets visitors at the port. 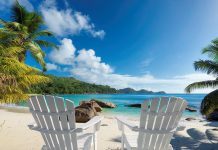 So, have you been inspired to follow the travels described in the Odyssey and to explore the islands of the Mediterranean? Let us know in the comments below.